MOTIVATED SELLER! 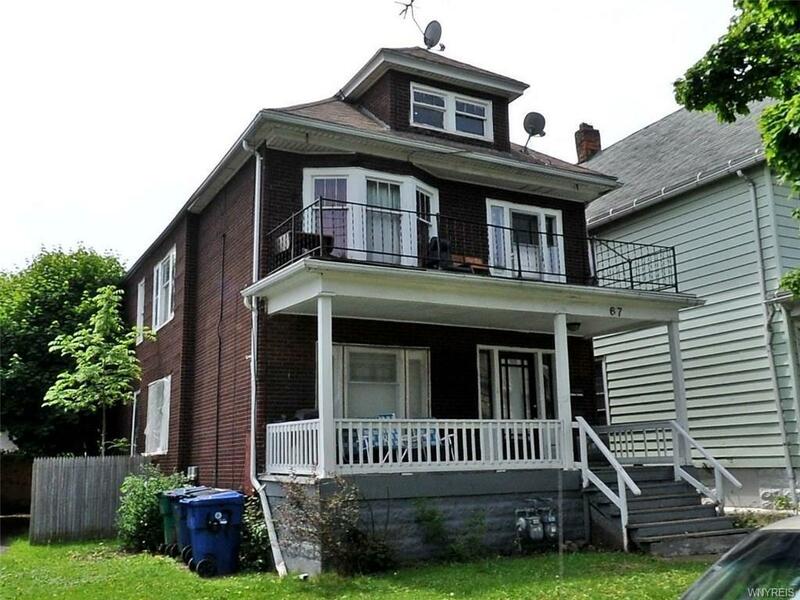 Extra large 3/3 double, nicely maintained on the inside, convenient location, both units have eat in kitchen, formal dining room, large living rooms, upper also has porch, bonus full 3rd floor not counted in sq ft as well. Make offer!